“We want the finest wines available to humanity. 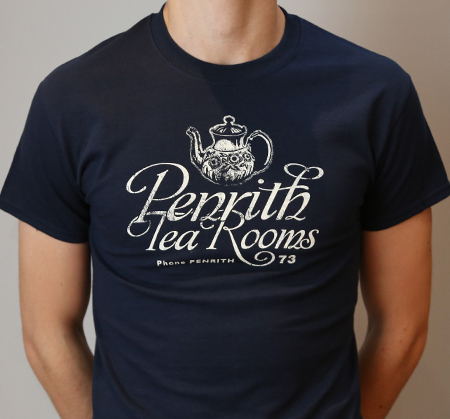 And we want them here, and we want them now!” A one colour design, hand screen printed on a regular fit, 100% ultra cotton navy t-shirt. Inspired by the film Withnail & I.